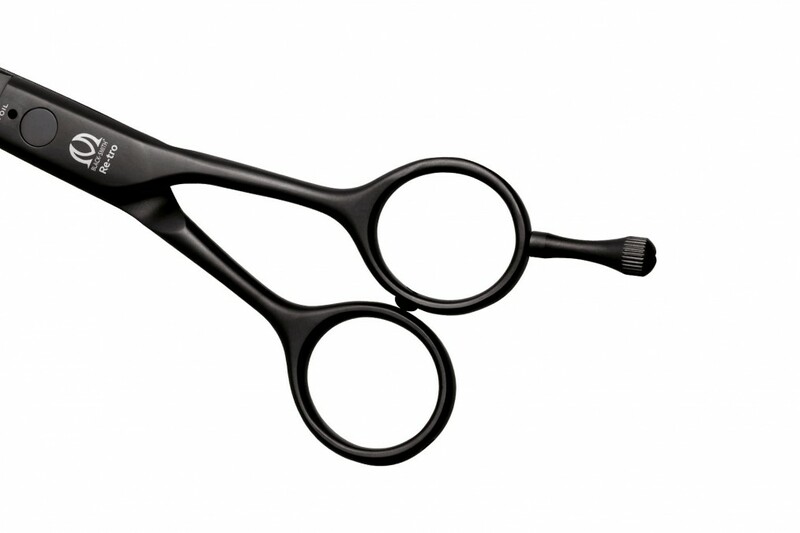 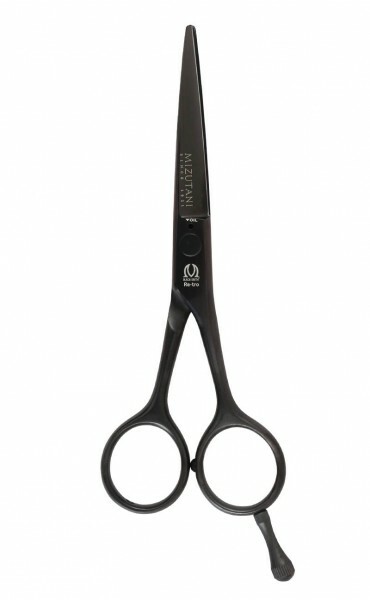 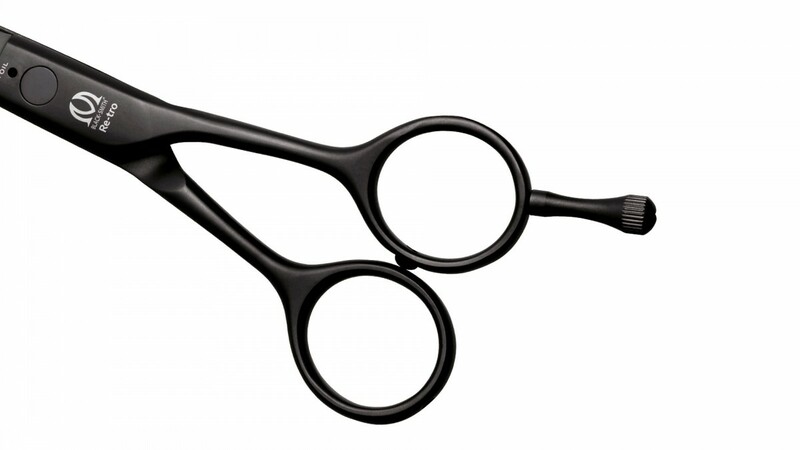 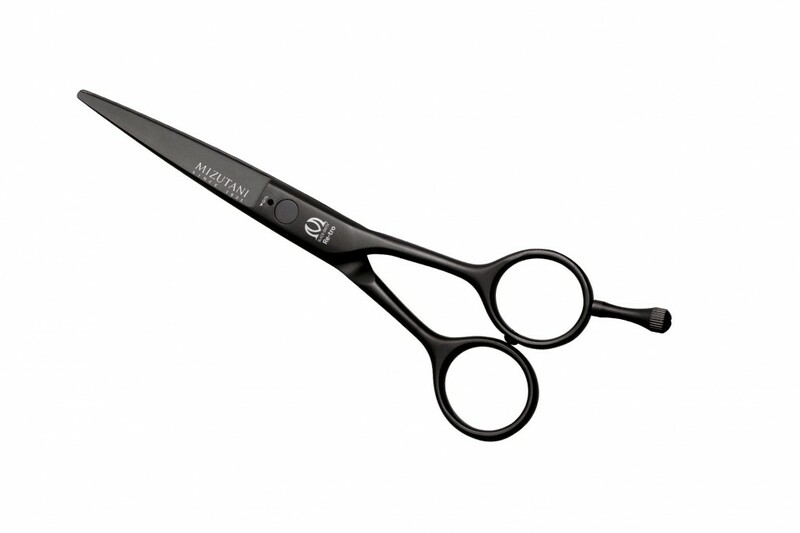 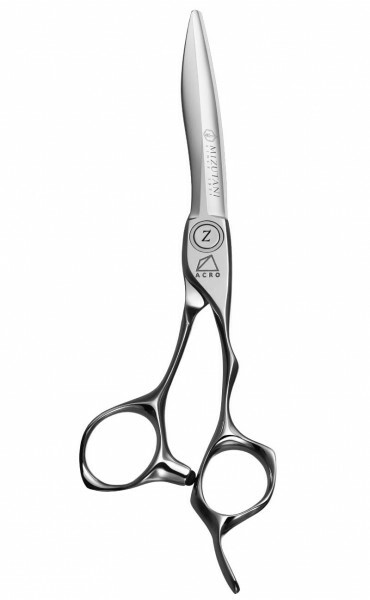 From our 93 years of scissor making, Retro is a traditonal style of a scissor with modern changes. 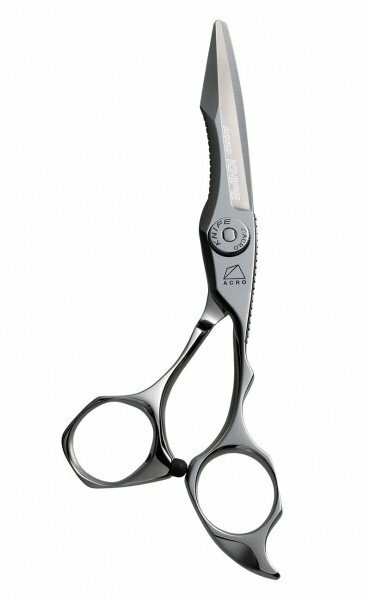 A combination of cobalt and rare metals with a Hamaguri edge gives you a precision cutting experience from the 70’s and point and detail cutting of today. 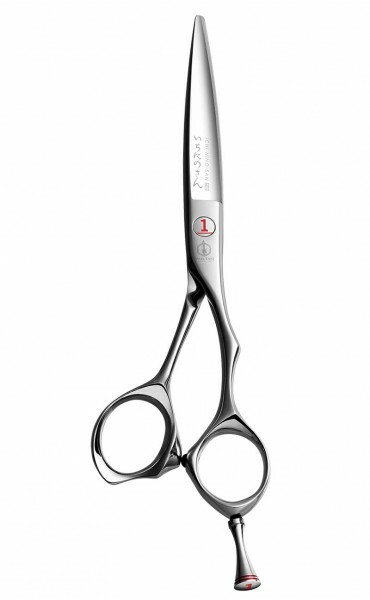 Flat screw that can be adjusted from the back.